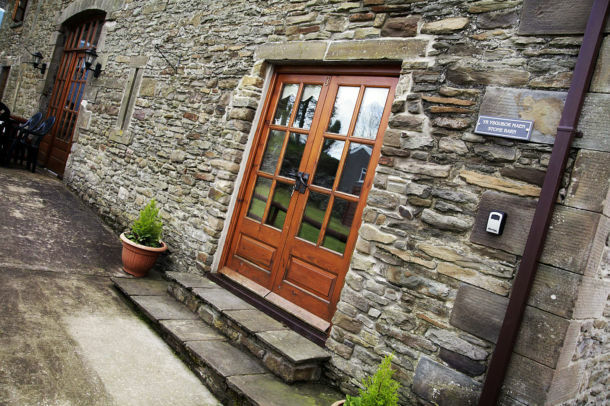 Escape to the country on a beautiful holiday cottage break at Cilhendre Fawr Farm Cottages. The beautifully converted stone barn buildings are accredited 4 star luxury self-catering cottages situated in the breathtaking rolling hills of the South Wales Valley. You can expect some of the original barn features, stylish decor and immaculate furnishings for high quality comfort, as well as added luxury features which are sure to impress. We had a fantastic week in South Wales staying at the diary cottage. Everything is exactly as it is on the pictures. Immaculately clean, crisp white sheets, fluffy towels etc. Views are spectacular, especially from the hot tub in the evening. Set in 49 acres of farmland the luxury barn cottages are perfectly situated for families, outdoor lovers and thrill-seekers alike, there is ample parking and safe playing areas for children. The cottages are close to the impressive Aberduilais Waterfalls and Brecon Beacons, the outstanding Afan Forest Park Woodland bike trails, breathtaking beaches of the Gower Peninsular and the natural wonder of Dan-yr-ogof Caves. We also cater for those who just want to relax and enjoy the quiet tranquil setting and stunning views away from all the hustle and bustle of everyday life. The beautifully converted Dairy Barn Cottage has stunning views of the valley and features a fully equipped kitchen, dining/sitting room with wood burning fireplace, three comfortably sized bedrooms, a modern fitted bathroom, looking over the stunning countryside. This cottage is sure to impress! 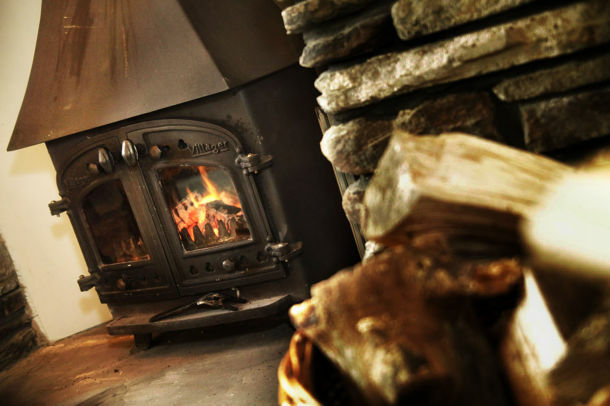 The stunning Old Cow Shed Cottage features a large fully equipped kitchen/dining room, sitting area with wood burning fireplace, three bedrooms and modern fitted bathroom. Everything you need for an unforgettable getaway! The gorgeous Stone Barn Cottage features a three modern en-suite bedrooms, a large open plan living/dining room with wood burning fireplace, modern fitted fully equipped kitchen and exclusive outdoor Hot Tub with a decked outdoor seating area, shower and toilet. This cottage also has disabled access facilities. 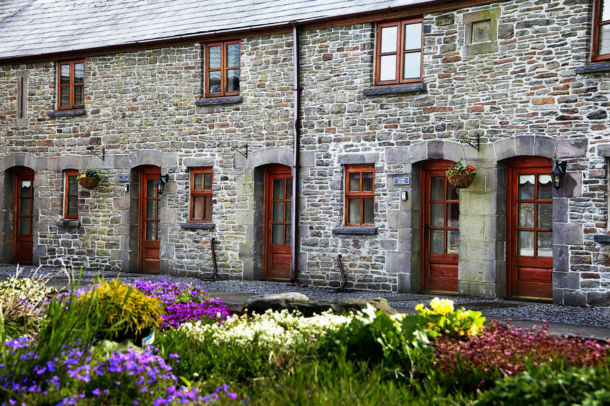 The Cilhendre Cottages are ideally located within easy distance of many attractions. There is plenty to do and see. If you are looking for a peaceful relaxing break or an action-packed holiday, this is the place to come!